• First and most important is you need to know about the battery size and the charger specifications of your gadget, you can find it printed on the box. 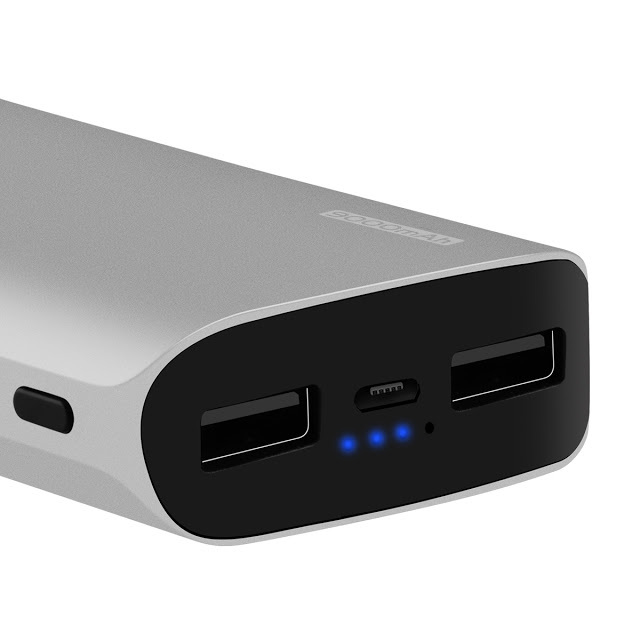 This is because you need a power bank that should have at least the same capacity of your device battery to ensure that your battery gets fully charged at least once with the power bank. If your phone frequently runs out of battery, get the highest mAh power bank that you can afford so that you have enough battery stored for emergencies. • Depending on the number of devices you carry, choose one that has several ports or cables so you could recharge more than one device at a time, saving you the trouble of having to wait for each one to finish. The ProVolta-21 for example has several USB Ports with LED Flash so you can charge up to 3 devices simultaneously. 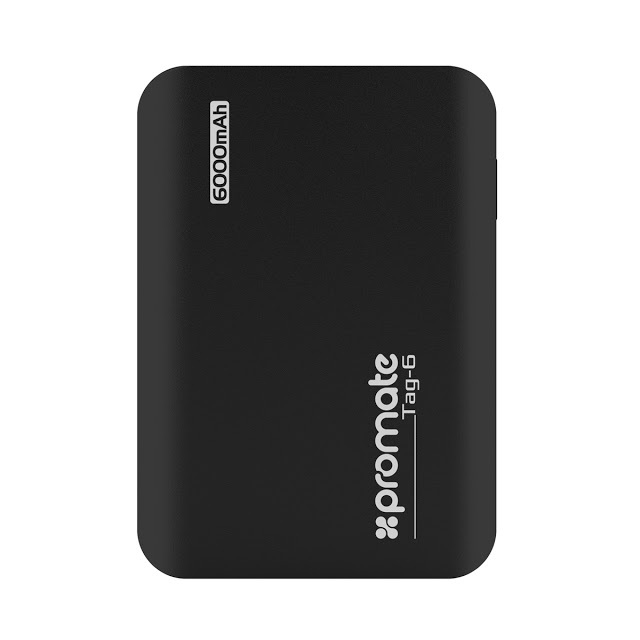 The ProMate PolyMAX-Uni meanwhile includes replaceable Micro-USB and Type-C cables for Android gadgets as well as a Lighting Connector for your Apple device. 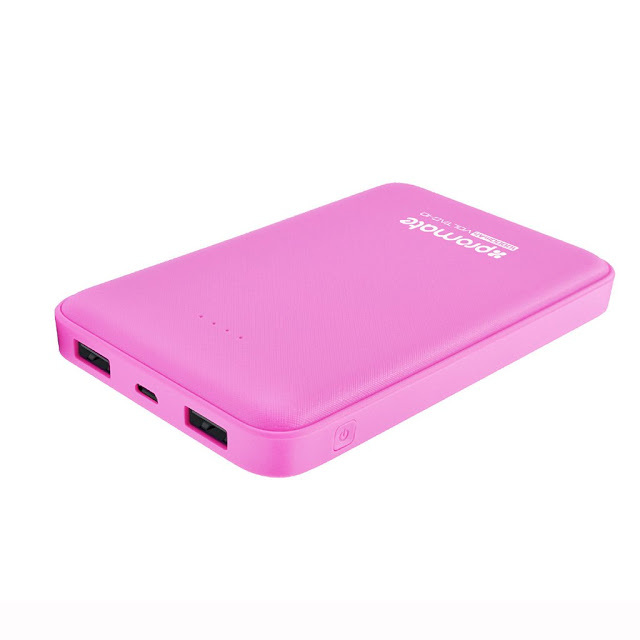 • With its costly price tag, you have to consider your gadgets as a valued investment so it’s best to get a power bank that comes with a power-cut power feature in the event of a short circuit. 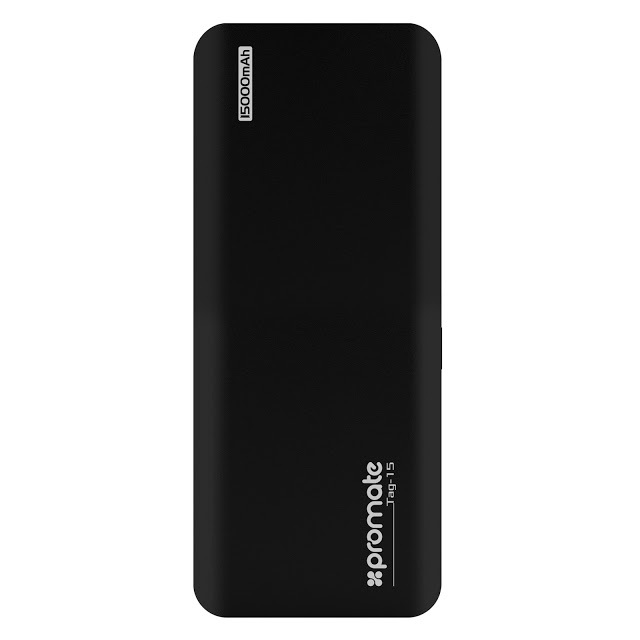 All ProMate power banks have automatic voltage regulation designed to protect your device from getting overcharged. 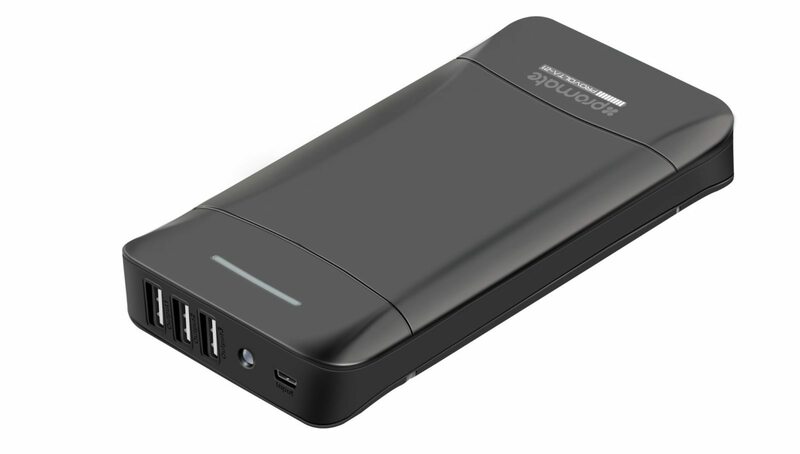 • Lastly, it is better to spend a little more on a power bank from a reputable brand to save you further costs. 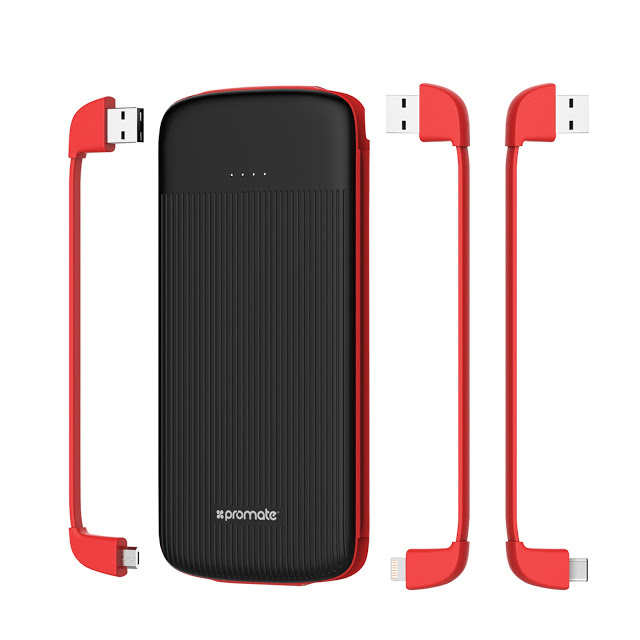 Get your Promate power banks from authorized sellers such as Silicon Valley, Lazada, National Bookstore, Abacus, Electroworld & Abenson to ensure that you are getting the genuine thing and be entitled to the full warranty. “Promate thrives on creativity and we are devoted to finding a solution for all your digital entertainment and personal computing demands. Just like the rest of our lifestyle technology products, we are committed to strict quality control procedures to ensure that all our products are of the highest standards,” says Condes. Visit the Promate stores at SM North EDSA Annex, SM Clark, Ayala Cebu, Robinsons Place Ermita, ALL Silicon Valley Stores Nationwide, Abacus, National Bookstore, Electroworld & Abenson. Promate is also available through www.lazada.com.ph/promate-store. 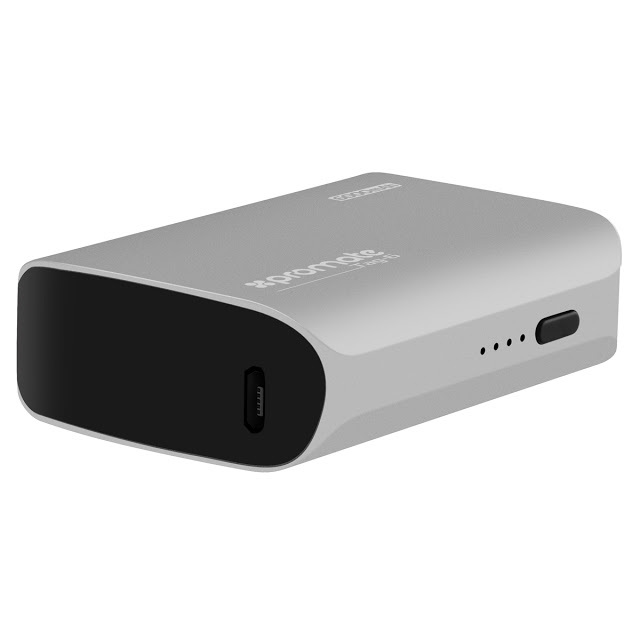 Buy Online Topmate 10000mah Portable Power Banks Large capacity, small size, more compatibility, to meet more daily life, family / friends can also share charge.